Huge thanks to Steve Jenkins, General Builder, and everyone who helped Steve in his latest Collection Tin fundraising for Sullivan’s Heroes – which raised an impressive £178.93. 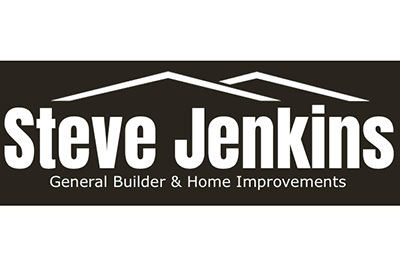 Steve Jenkins undertakes building works and home improvements in Gosport and the surrounding areas, and is well versed in Sullivan’s Heroes’ projects as he carried out the home adaptations for Joe, who the charity supported throughout the works. You can see the fantastic space which Steve created for Joe and his family here. 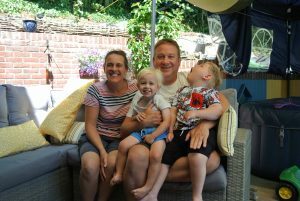 Steve has generously nominated Sullivan’s Heroes as his charity of choice, and we are delighted to receive his ongoing support, and that of all his fabulous fundraisers!